Why advertising is so important to your business? You have a good product, great web site, great service. Why Advertising? You need to advertise your business. There are many ways you can advertise your business. The most effective way is online. Advertise your business on high traffic and relevant website. 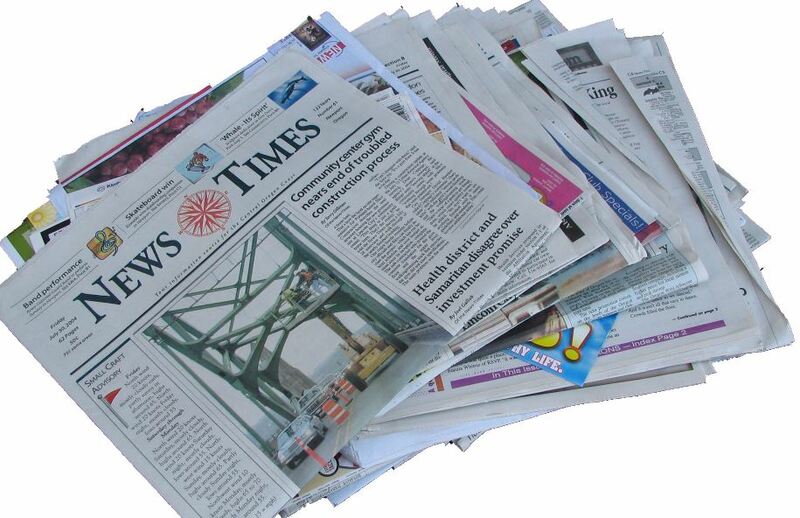 Advertise your business in local newspapers and magazines. We at Bolivia Forums, can help you with your advertising needs. Don’t wait any longer. It is time to let us grow our business together as partners. To launch a new product. A successful Social Media Marketing campaign leads to more talk about your brand online, creating “buzz” and developing brand awareness. A comprehensive Social Media Marketing Strategy may provide a partial or full replacement of traditional advertising and marketing at a fraction of the costs. Social Media Marketing campaigns will bring you large amounts of backlinks that will beneﬁt your ranking in search engines. Ultimately, drawing in more trafﬁc and sales. No one says you have to approach and embrace Social Media Marketing full on. In fact, we encourage you not too. Social Media Marketing campaigns can run alongside any traditional marketing and advertising. Our strategies always incorporate both. Would you rather buy from a faceless company or from a company that people recommend? We know that imitators and inﬂuencers play an important role in one’s buying process – and we can help you reach these people with Social Media Marketing. Upload your coupon for free for a whole month.